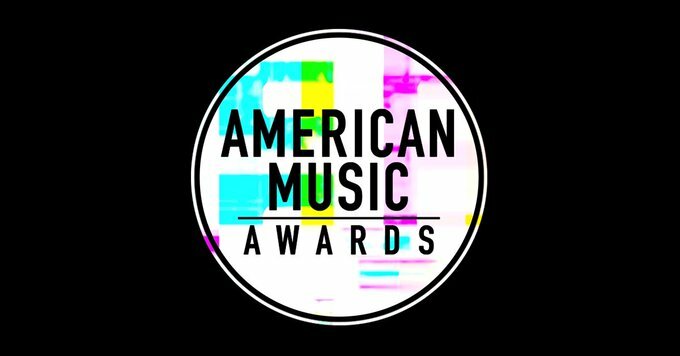 Just in case you didn't follow all the proceedings of the 2017 American Music Awards (AMAs), there is no cause for alarm. 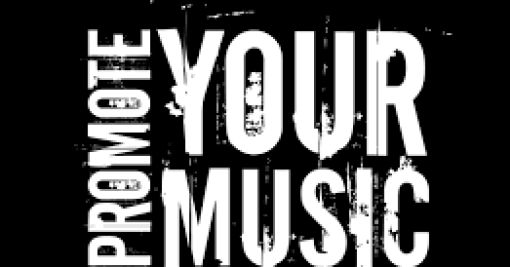 The show honored the best in music from all genres, including pop/rock, country, dance, R&B, rap/hip-hop, and more. 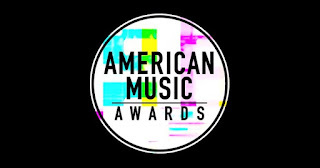 Some of the winners included New Artist of the Year honoree Niall Horan and Shawn Mendes , who picked up Favorite Artist - Adult Contemporary. DJ Khaled feat. Justin Bieber, Quavo, Chance the Rapper & Lil Wayne, "I'm The One"
Maroon 5 feat. Kendrick Lamar, "Don't Wanna Know"
The Weeknd feat. Daft Punk, "Starboy"
Luis Fonsi & Daddy Yankee, "Despacito"
Rae Sremmurd feat. Gucci Mane, "Black Beatles"